Chief Minister of Goa, Manohar Parrikar passed away at the age of 63 on Sunday in Panaji after his battle with pancreatic cancer. He was diagnosed with the same in February 2018 and was constantly going in and out of hospitals in Mumbai, Goa, Delhi and New York ever since. He has been one of the most appreciated politicians showing to the image that he has built, and how he has managed to show how politics isn't all the same. 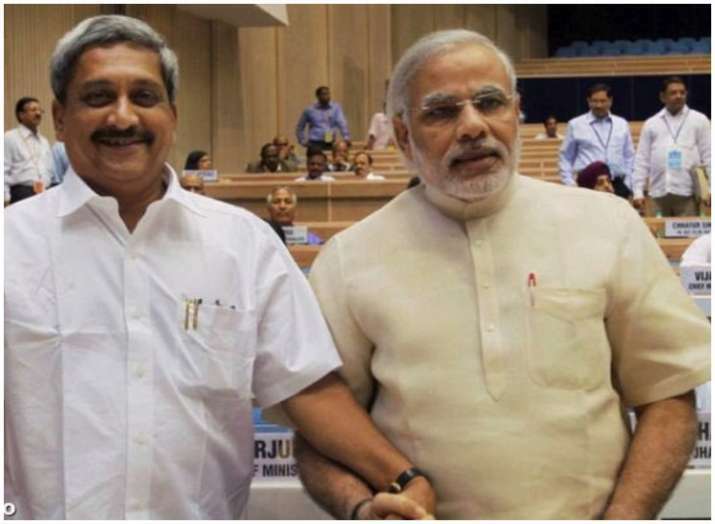 Now, several political leaders including PM Narendra Modi have expressed grief and condoled the sad demise of Manohar Parrikar.